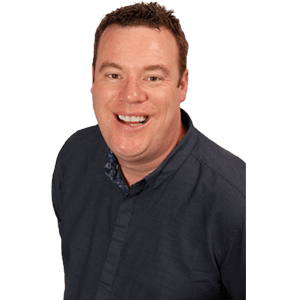 Hiring a talented Radio Exe presenter is the best way to entertain your guests because they are very versatile and can add just the right mix of music to any event or party! Our presenters are fun and outgoing. 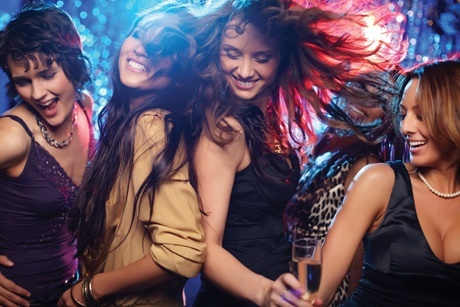 They're fully trained to host a wide range of events from a handful of people to a large crowd. 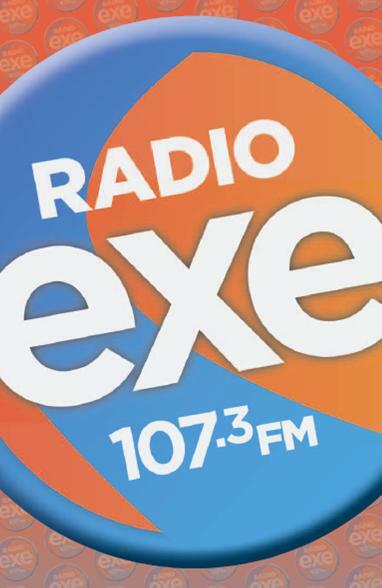 If you are interested in booking a member of the Radio Exe Team, please submit the form below with as much information as you have available and we will be in touch.